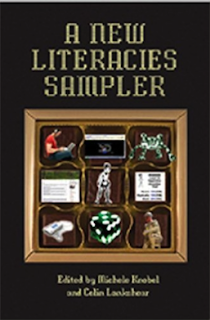 Digitality has radically redefined the concept of learning expanding its breadth to unprecedented extremes. New epistemologies have seen the light and with them comes a bunch of new literacies, some call them digital literacies others call them 21st century literacies, but regardless of the nomeclature, these new literacies have rapidly morphed into learning forces driving much of the learning taking place in our current era. 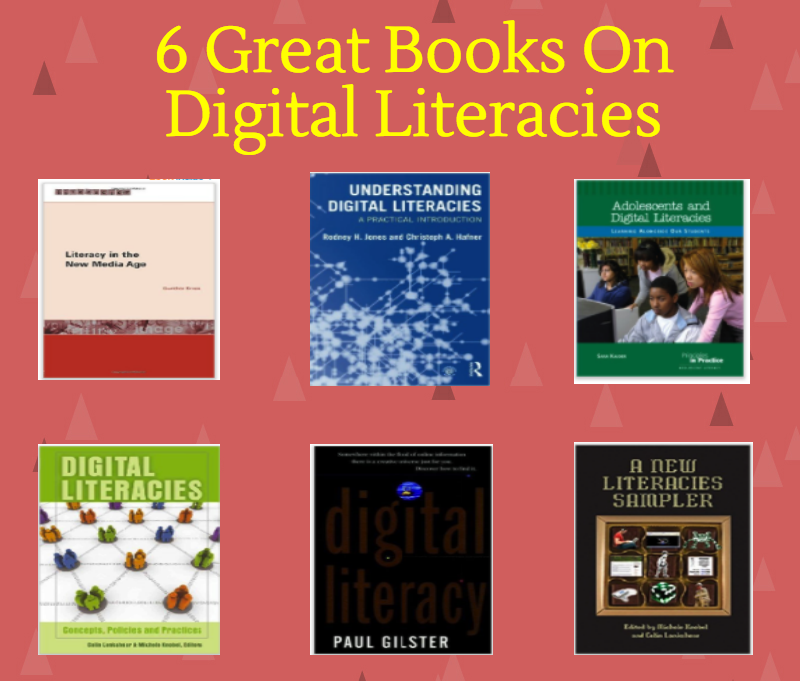 The purpose of today's post is to provide you with a list of some great books to help you learn more about digital literacies in terms of what they mean to us as teachers and educators, their theoretical foundation and the social practices constituting these literacies. Links to the books are under the visual.